Kid Peligro goes back on the road for two more seminars. 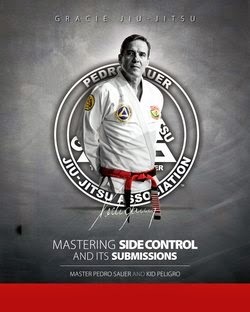 Kid Peligro is honored to go to Ryan Hall's 50/50 Academy and Leonardo Xavier's Academy. 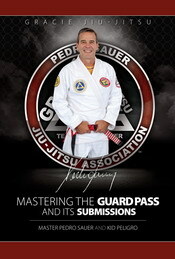 For more info and ot sign up go to http://5050bjj.com/contact-us more details coming up soon. 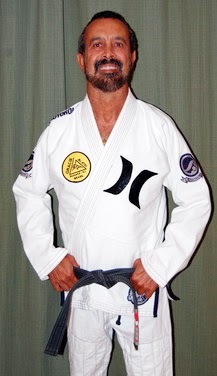 Blue Belt Adult Male - Purple Belt Adult male - Brown Belt Adult Male Open Class Registration. The athletes who placed 1st, 2nd, and 3rd in each adult blue male, adult purple male and adult brown male weight division are eligible to compete in the Open Class division.